All Happy Valley homes currently listed for sale in Happy Valley as of 04/20/2019 are shown below. You can change the search criteria at any time by pressing the 'Change Search' button below. "7 acres in the heart of Happy Valley currently zoned R20 with the potential to rezone to smaller Lots. Level land currently being used as a nursery with a 2 bedroom 1 bath 1560SF home." 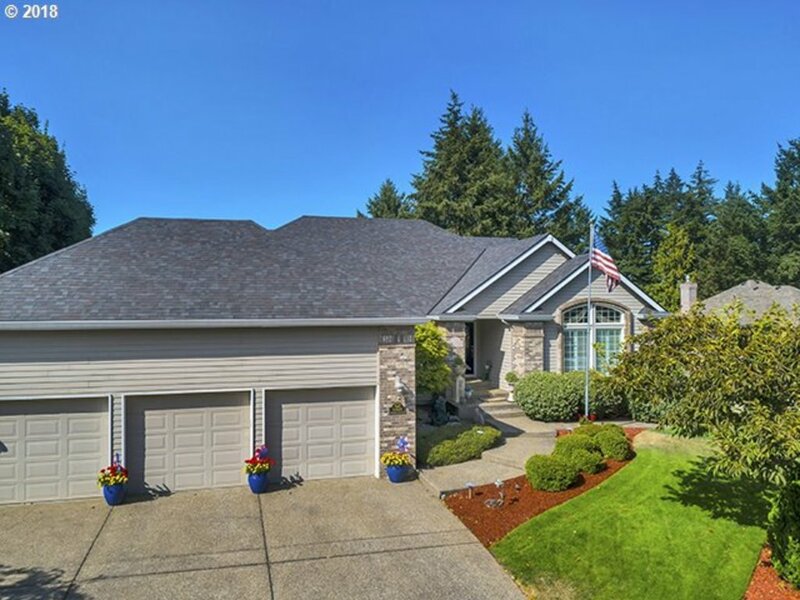 "Beautiful meticulously maintained home in Happy Valley. Soaring two story living room w/ floor to ceiling windows & fireplace. Gourmet kitchen w/ eating area & pantry. Home theater, 2 offices, workout room. Spacious outdoor living areas. Large fenced yard w/ lovely landscaping. Pool/guest house w/ full kitchen, living area and full bath. Covered cooking area for poolside dining. 2nd detached garage w/ storage. Private gated street." 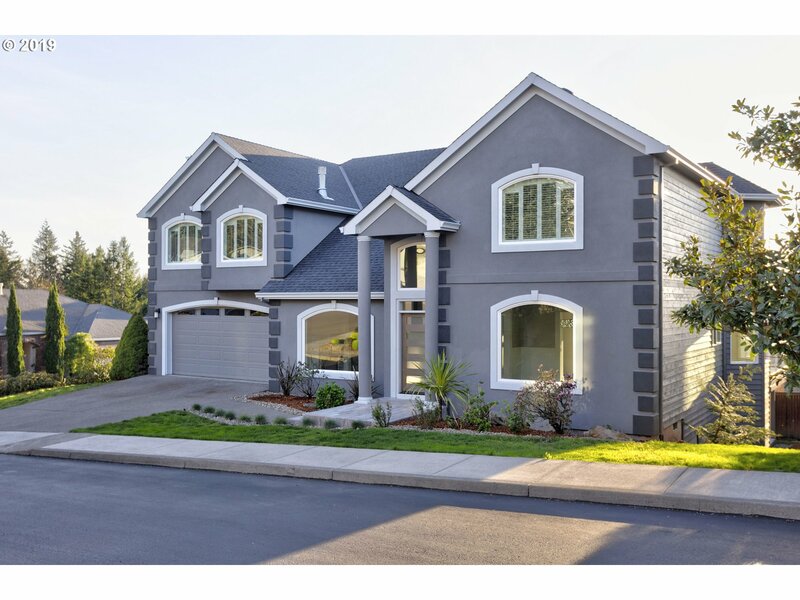 "Custom built home by Street of Dreams builder. 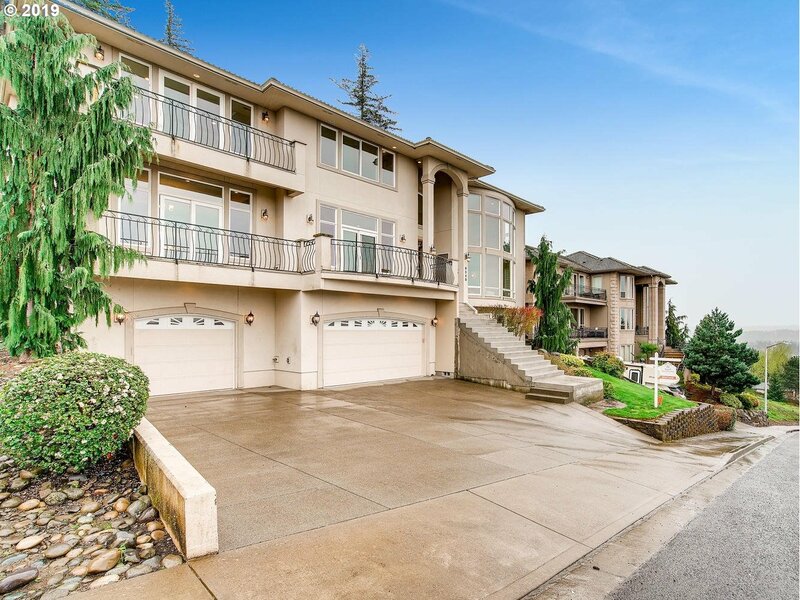 Quality abounds in this newer construction home with spectacular views. Two master suites ~ Open, inviting great room concept ~ Large, entertainer's kitchen ~ Lower level media room, workout room, along with bonus space and extra storage ~ Outdoors you'll find a water feature including Koi pond, sport court, stone patio and large covered deck. Come see all this home has to offer!" "Notable NW Contemporary by Street of Dreams architect M. Barclay, built for year-round indoor/outdoor life. An acre of privacy w/ space to live large: luxurious finishes, open floorplan, vaulted ceilings, light-drenched rooms, gourmet kitchen, spa-like ensuite, character & class combined. TimberTech decks, heated outdoor kitchen, pizza oven. Brewmasters, this could be your unicorn - onsite brewery! Multigen living and oppy for updates." "Chef's kitchen with white painted shaker maple cabinetry, quartz countertops, 36 Verona 5 burner cooktop, dual wall ovens, built-in micro, dishwasher, & Verona hoodvent. Engineered h-woods in foyer, kitchen, nook, greatroom. Double sided gas fpl w/wood ledge mantle & stacked stone surround in greatroom w/vaulted ceiling. Master suite features 5'x4' all tile shower, soaker tub & dual walk-in closets. Fenced & landscaped backyard"